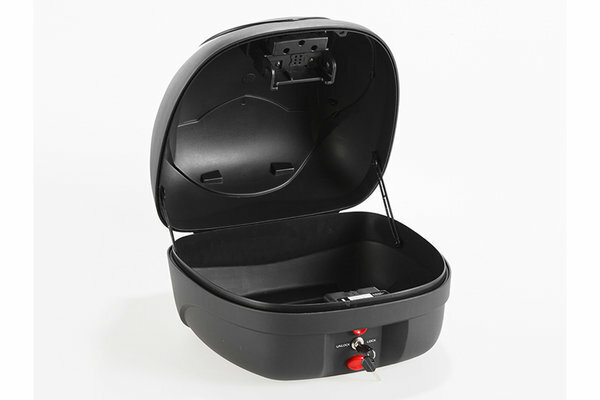 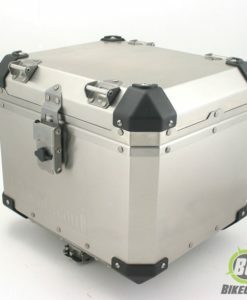 Lots of storage space at a highly competitive price: The splash proof T-RaY top cases has 36L of storage space. 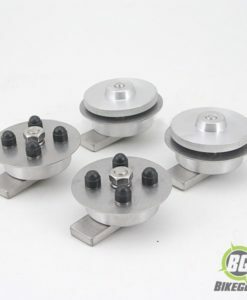 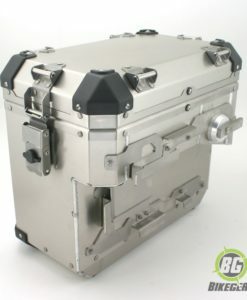 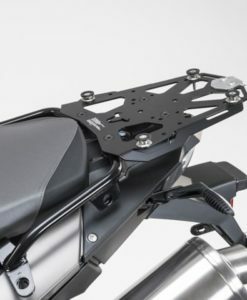 Includes mounting plate and material for BMW F 650 / 700 / 800 / 800 GSA. 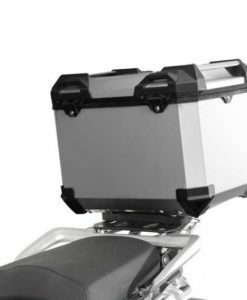 Lots of storage space at a highly competitive price: The splash proof T-RaY top cases has 36L of storage space. 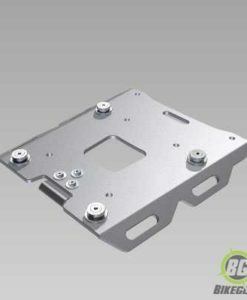 Includes mounting plate and material for BMW F 650 / 700 / 800 / 800 GSA. 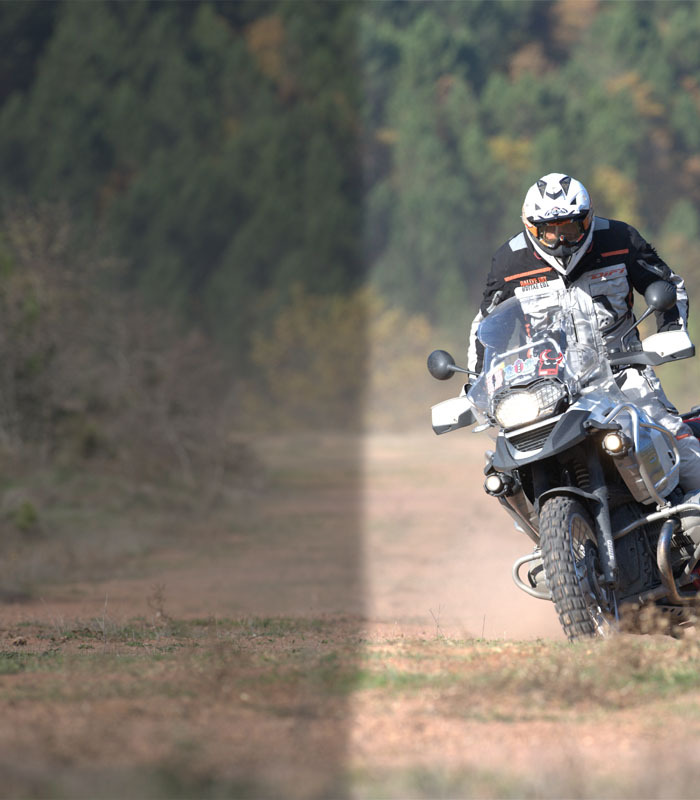 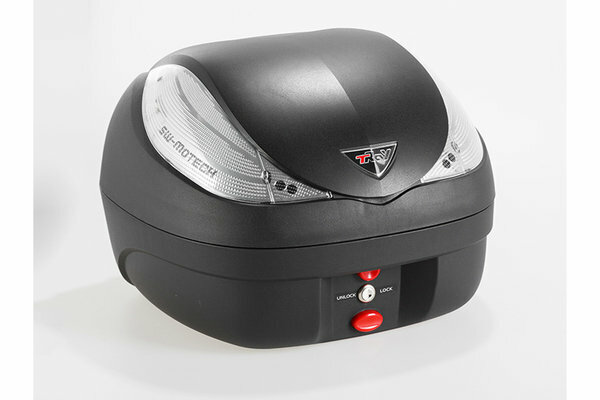 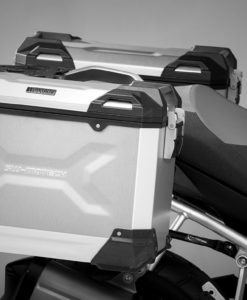 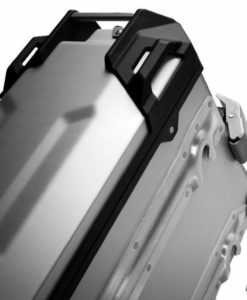 TRAX ADVENTURE ALU-BOX Topcase by SW-MOTECH represents the latest advancement in motorcycle luggage technology.